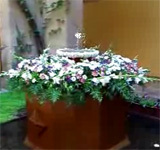 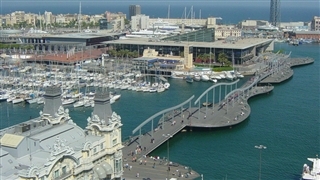 Festival Flamenco de Barcelona De Cajón started in 2006. 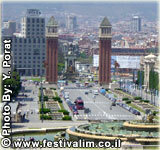 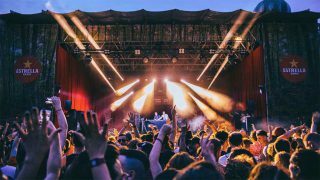 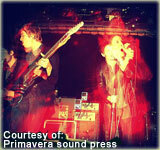 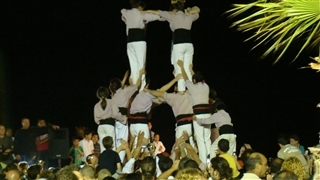 Over the years the festival got improved and turned to be the leading most important festival in Barcelona. 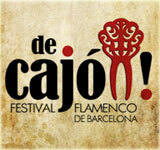 The best Flamenco artists from all over Spain reach Barcelona to participate in the festival.